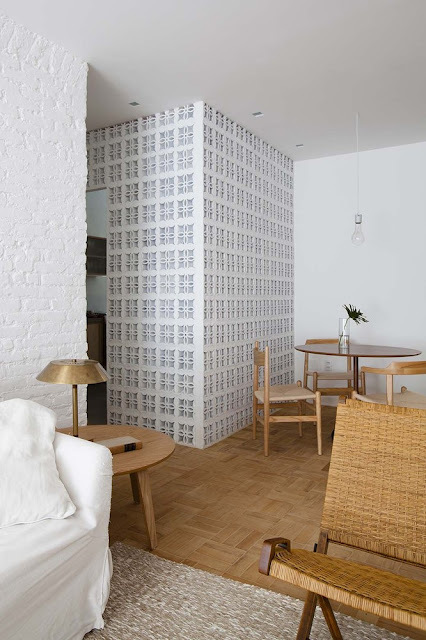 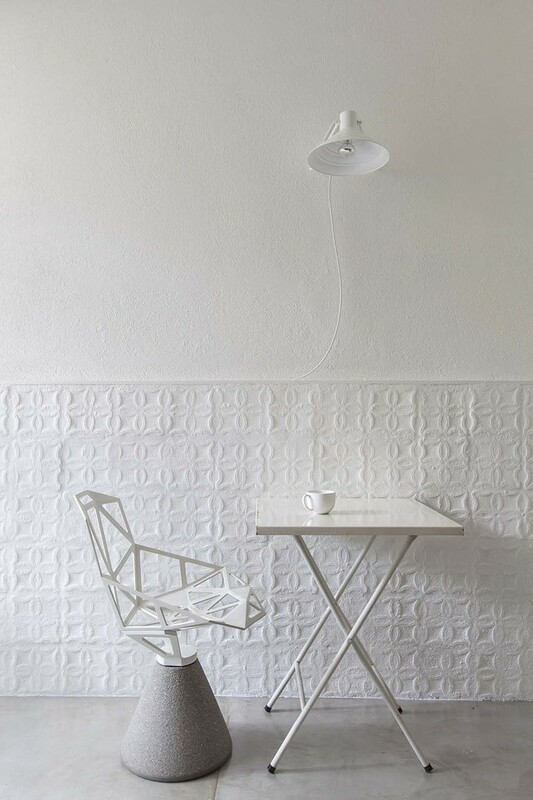 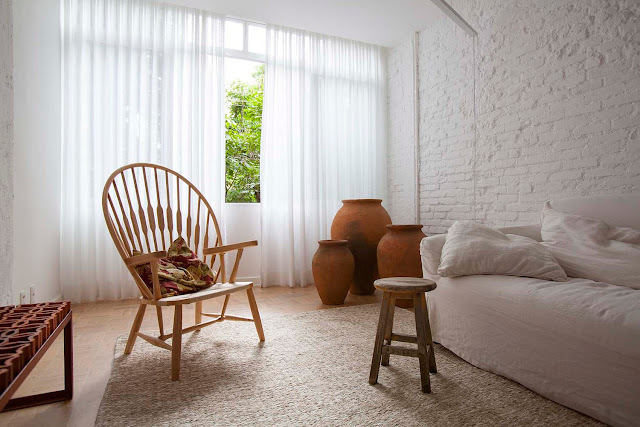 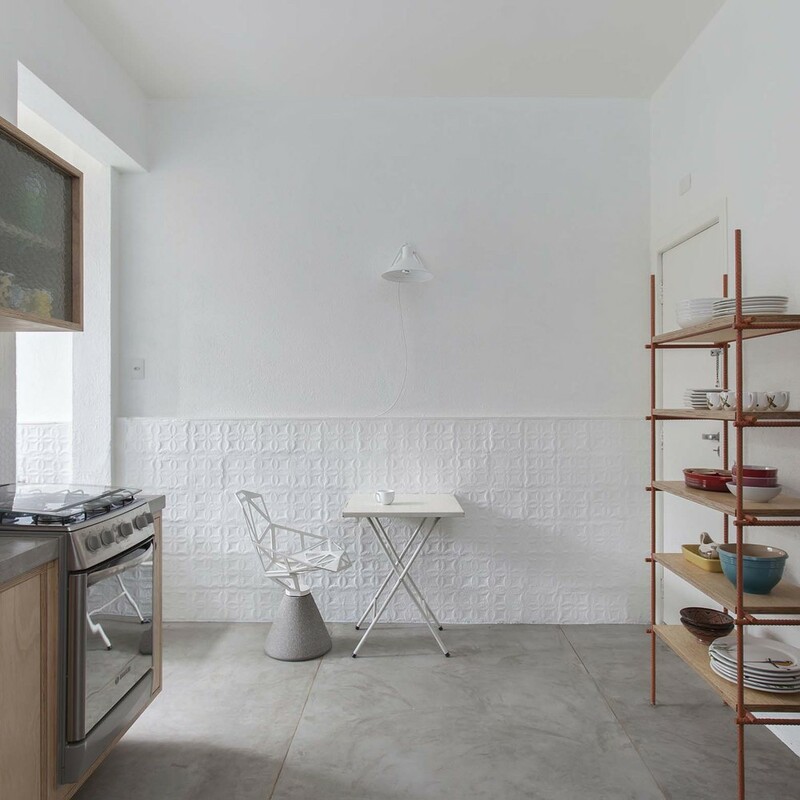 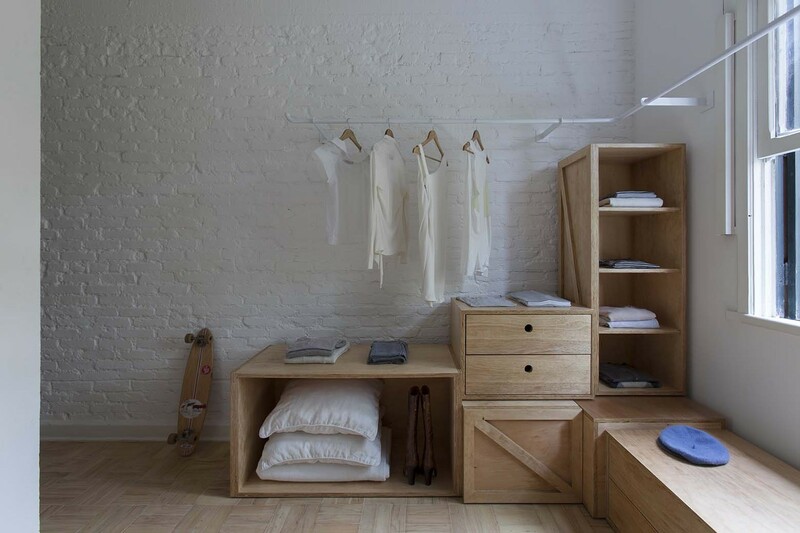 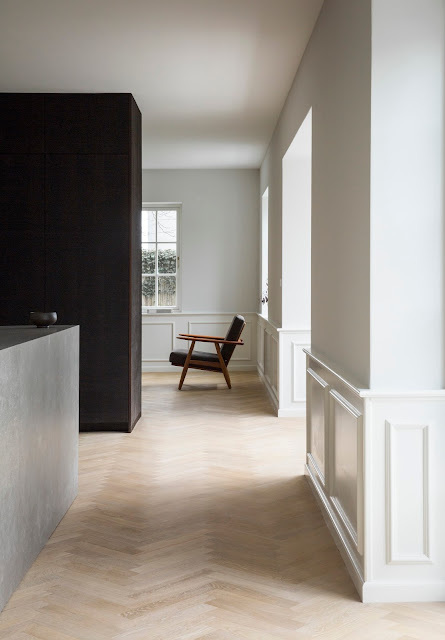 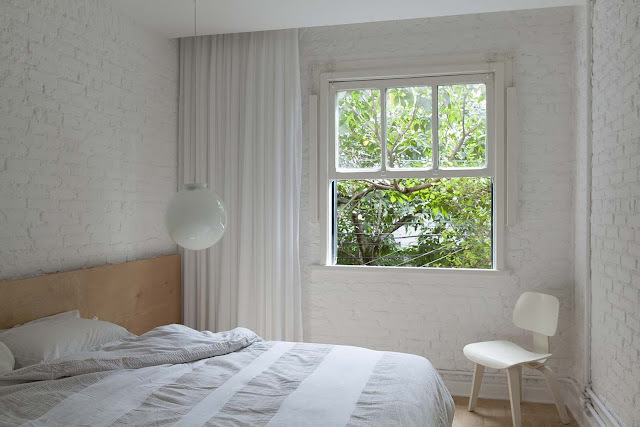 Architect Alan Chu renovated an apartment in São Paulo, Brazil, using partition walls made from traditional ceramic blocks from the 30’s, popular by modernist architects like Lucio Costa and Oscar Niemeyer. 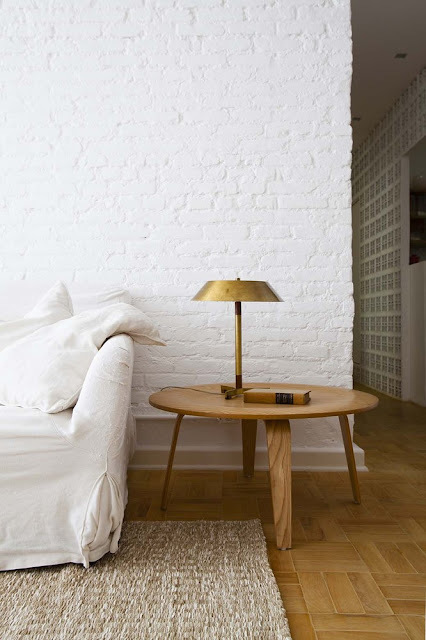 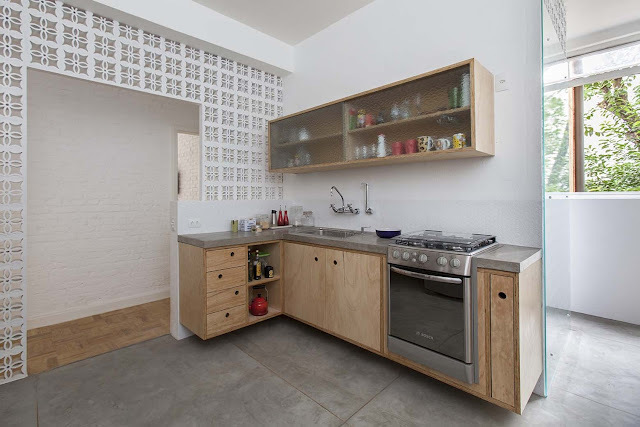 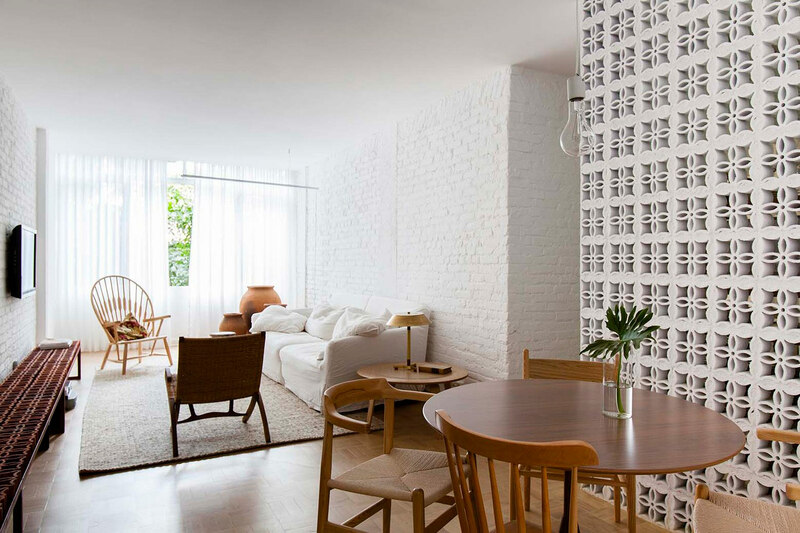 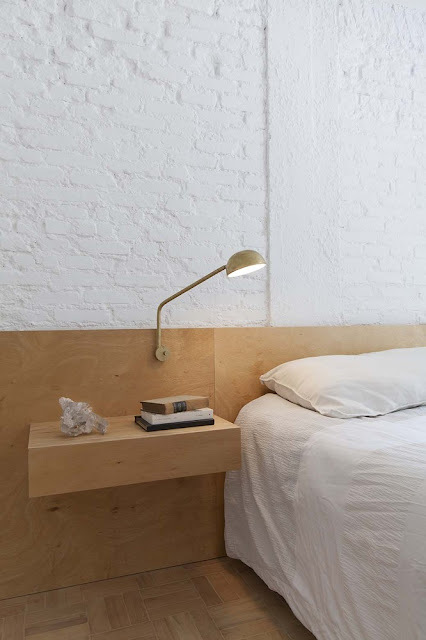 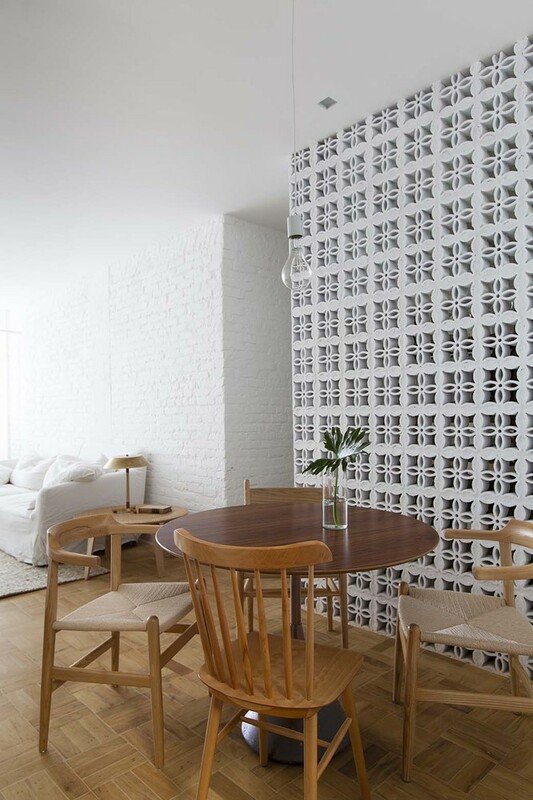 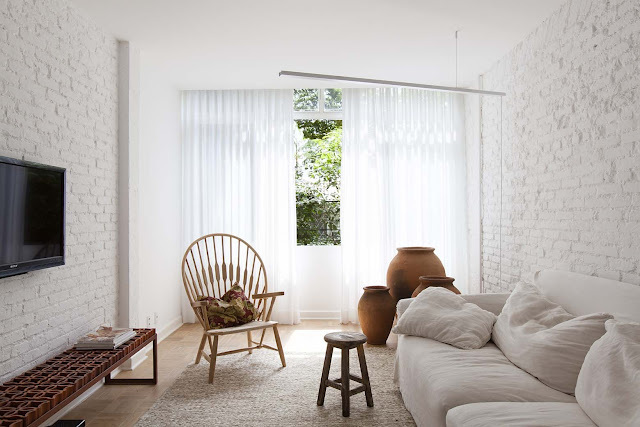 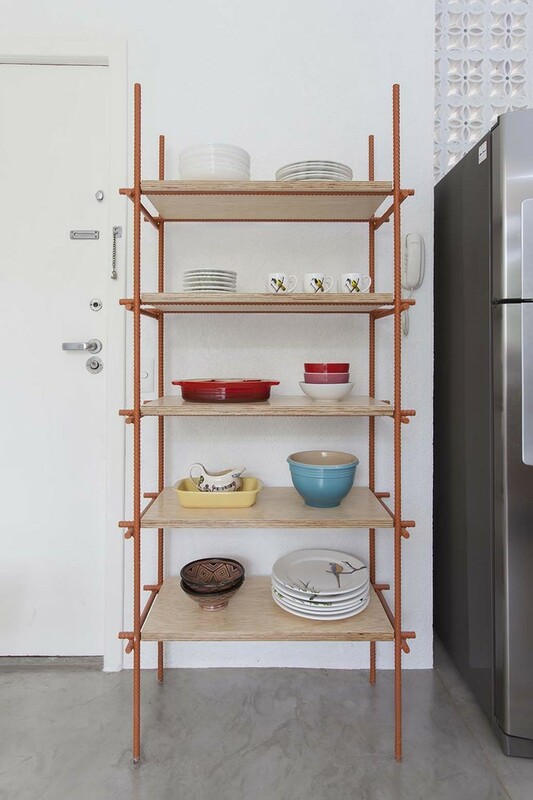 “This apartment renovation in São Paulo was nicknamed Ap due to use of the traditional ceramic block created in Brazil in the 1930s and popularized by modernist architects like Lucio Costa and Oscar Niemeyer. Initially, cobogós were made of cement only. 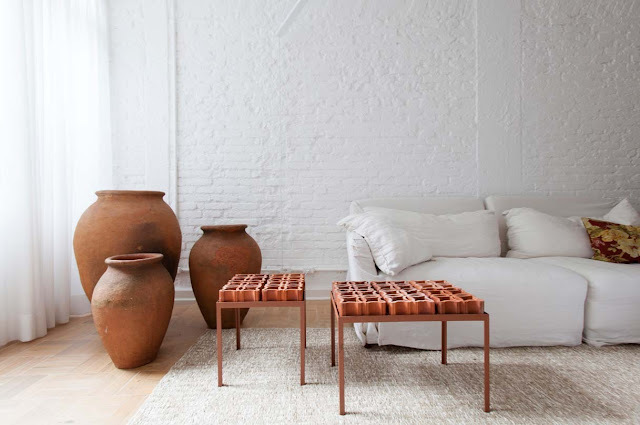 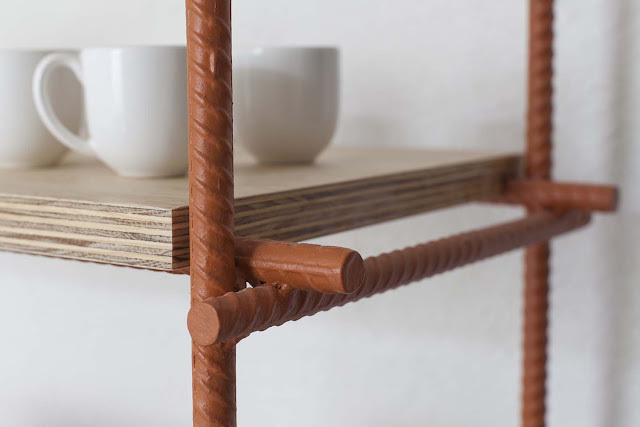 With its popularization started to be molded with other materials clay, glass, ceramic, etc.